This beautifully remodeled brick ranch style home is nestled on .31 acres in a prime Arvada location. Located only minutes to Olde Town, shopping, restaurants, parks and just blocks away from the brand new G line light rail station there is no better find. 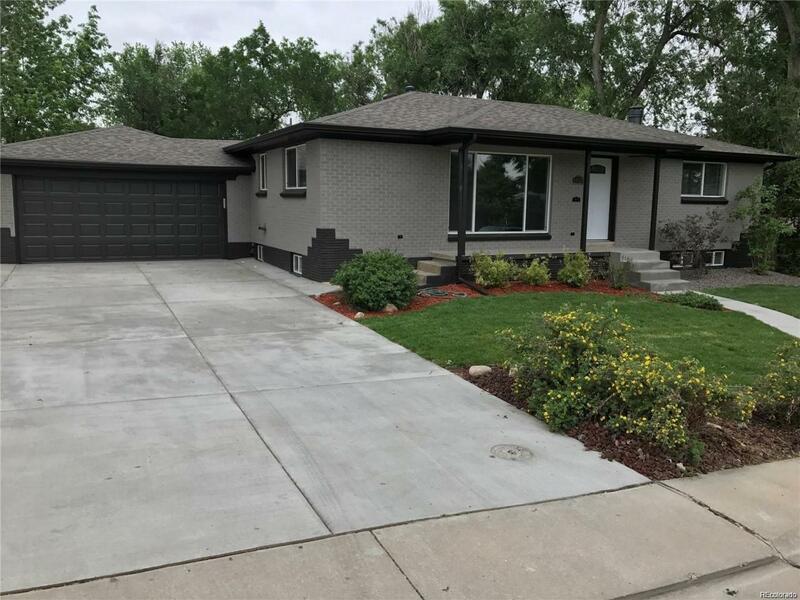 This five bedroom remodeled home features granite countertops, stainless steel appliances, hardwood floors, double pane windows and a large open basement with wet bar. The expansive fenced in backyard features a covered patio and mature trees offering plenty of privacy. This is the home youve been waiting for!